1. Beyond Buckskin went to Manito Ahbee! Miss Manito Ahbee was crowned (above), I chimed in about Aboriginal Music Week, got a lil cameo on CTV, and we had a great time all around! I can't wait to visit Winnipeg again. 2. No Doubt yanked their Too 'Hot' video, and we talked about it here and here (among other places). 3. We voted. We got Obama. 4. Jamie Okuma kills it again with these heels (to the right). 5. The headdress was misappropriated by this Colorado Boutique, this student, and some chick who calls herself Gypsy Soule and claims she can do whatever she wants, because you know why? Homegirl is Cherokee. So go on girl, stereotype yourself and reap the benefits from being 'Cherokee' - sounds like you really care about your community. 6. Then there was the Victoria's Secret Bloomer Headdress Incident of 2012. I first saw it here, then Huffington Post offensively asked if it was offensive, Chelsea Vowel talked about it (and No Doubt), Ruth Hopkins for Last Real Indians wrote a great article on it, Native Appropriations chimed in, and a Petition was started. And then they apologized on Facebook. Whew. Well, then. 7. Sometimes you come across cool images like this one of an Ojibwe man in 1862 who Indigenized his top hat. 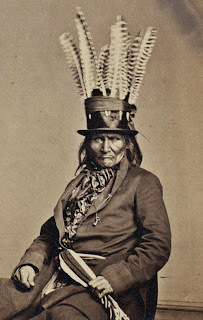 Top hats were given to Native delegates and leaders who visited Washington DC. I love how this guy (or his wife) turned it into a stand-up headdress, effectively melding two symbols of leadership (the top hat and the feathered headdress) into one. 8. I did an interview with Native(X). 9. 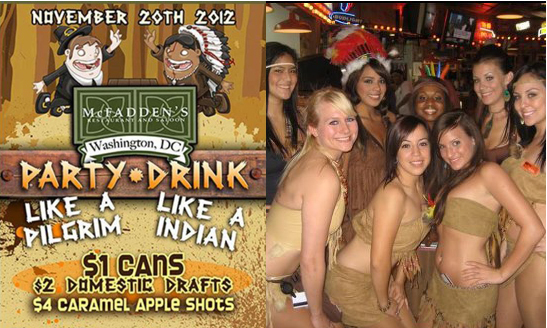 Jezebel published this much-needed primer on Native cultural appropriation. 10. 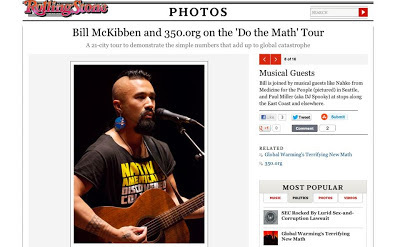 I had this super fun interview with the Santa Fe Reporter - It's Open Season! 12. Michigan invited me to host some events - including the first ever Beyond Buckskin Streetstyle fashion show - awesome! 15. We launched the BUY NATIVE campaign! You can read about it here, or see the BUY NATIVE list here. 17. Some of the Beyond Buckskin artists' work (earrings and tee) showed up in Rolling Stone when they featured Nahko of Medicine for the People! 18. 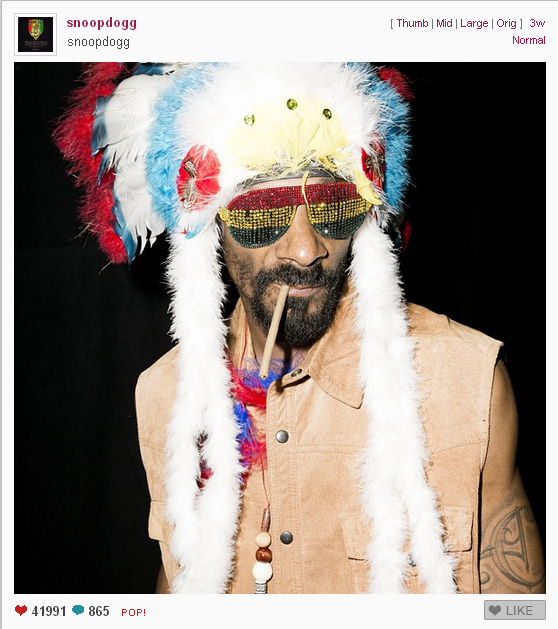 Snoop 'honored' us on Thanksgiving by making a mockery of a sacred tradition. Thanks bro. 19. 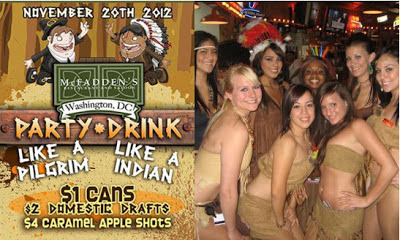 I guess we should rename Native American Heritage Month to Insult Native Americans Month. 20. 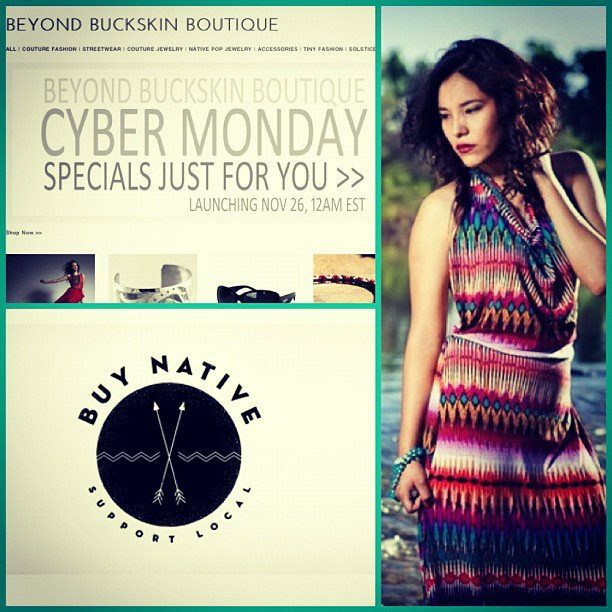 The Beyond Buckskin Boutique Cyber Monday sale was incredibly successful - THANK YOU! 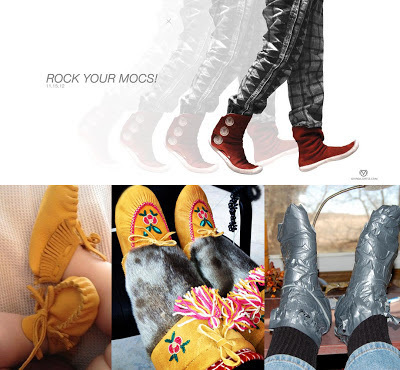 We investing in small businesses, putting money back into Native/American economies, and infusing hundreds of people's wardrobes with some legit Native style! The video for #13 is about the homecoming of a guy who lost his legs and arms in Afghanistan. Is that the wrong link? now a days people using facebook too much...and if you want to be a famous personality buy shares on Facebook right here right now. This was the key to the development of the Social vote system that is the Like and social comment movement.buy facebook votes This is also the corner stone of the Open Graph concept that is now under full steam at Facebook.